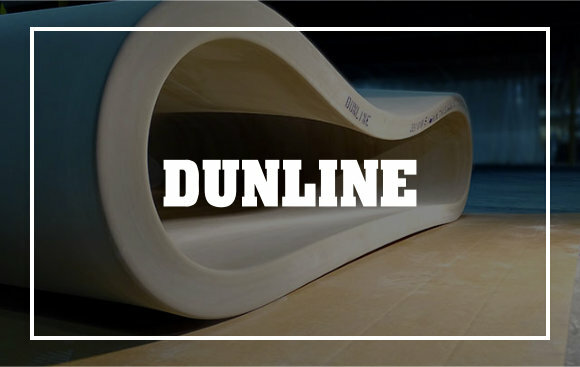 Founded in 1938, Dunline® Rubber Products Company manufactures the world’s premier compressive shrinking belt. Marketing its belts under the Dunply® brand in China and under the Dunline® brand in the rest of the world, our belts are made in the USA with the original Dunlop® formula and built using a thin-ply calendar construction honed to a fine finish. Our formula and construction technique ensure even hardness and a smooth seam-free surface throughout the belt. In addition to providing a full range of belt sizes and thicknesses, Dunline® also offers finisher felts as well as maintenance tools and products to extend the life of your belt. DARKS Corp dba Dunline® Rubber Products no longer private labels belts for US SUPPLY, SHIELD or any other brand. With decades of experience assisting customers and agents located worldwide for local support, Dunline® is committed to providing our customers with the most comprehensive technical support, value pricing, and short lead times to meet the most exacting needs. Providing the best product and service is our passion – we look forward to exceeding your expectations. 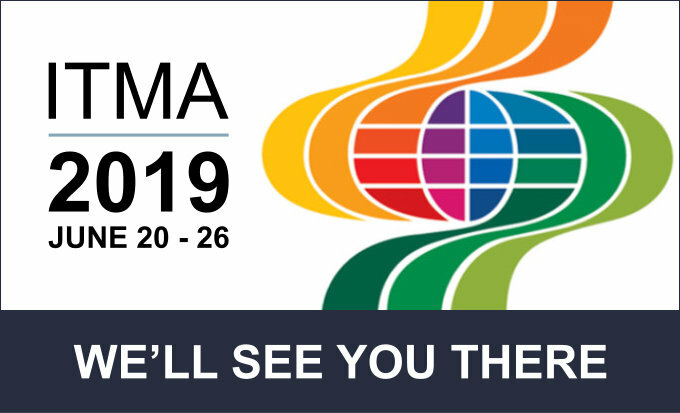 Please visit us in the ATE booth.